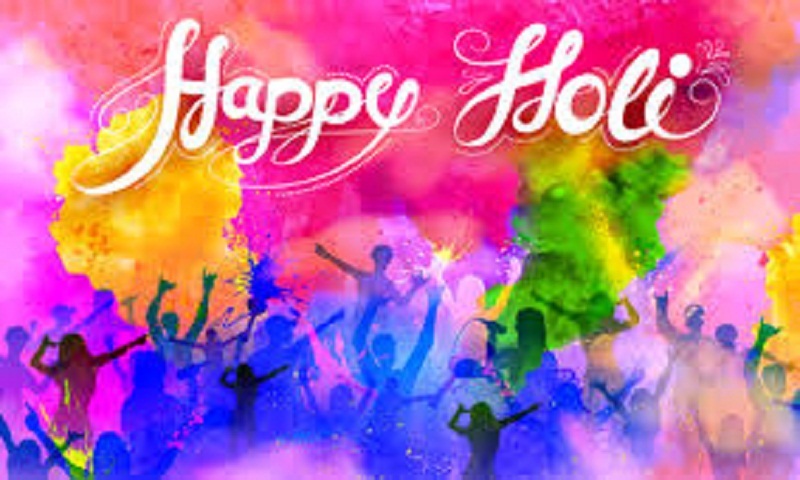 The colourful festival of Holi is being celebrated on March 21 this year, while Choti Holi is being celebrated on March 20. Holi signifies the arrival of the spring season and is an occasion when we meet our family and friends and spend the day with them with colours and traditional delicacies, report Hindustan Times. There was an evil king called Hiranyakashyap who wanted all his subjects to worship him like he was a godly figure. However, his son, Prahlad, did not worship him and would instead pray to Lord Vishnu. Even in spite a lot of threats, he refused to worship his father. Angry with his son, Hiranyakashyap tried to punish Prahlad in various ways, but each time he was unsuccessful. He then took the help of his daughter, Holika. Holika made Prahlad sit with her on a pyre- she would be protected from the fire since she had a special cloak that shielded her from any harm. However, as the fire raged, the cloak flew away from Holika and protected Prahlad instead. Hence Holika died while Prahlad survived. This is why on Holi the triumph of good over evil is celebrated. On Choti Holi, also known as Holika Dahan, a bonfire is lit to signify the time when Holika was burnt. The next day, on Badi Holi, families and friends meet while the streets are full of people throwing colours on each other. Gujiya is the most popular sweet that is made during this season, apart from which people enjoy gol gappe, thandai, kachori, chole bhature and lot more sweets and food items.